These are the maximum protection ups systems for mission critical network applications with high efficiency performance and lower cost of ownership to ensure server grade high quality of power. 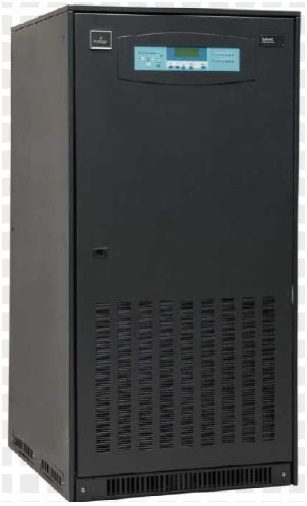 These online double conversion ups makes your load independent from both main's voltage and frequency. A B Power aims to be one amongest the Top 500 companies in India by creating core competency at every level of sales and service so as to excel in creating the best value proposition to the corporate world. Copyright © 2018. A B Power Systems. All rights reserved.